Campbell Boyd: Campbell Boyd is a ninth-grade student at Mountain Brook Junior High. She loves to read young adult novels, watch movies, and listen to music. 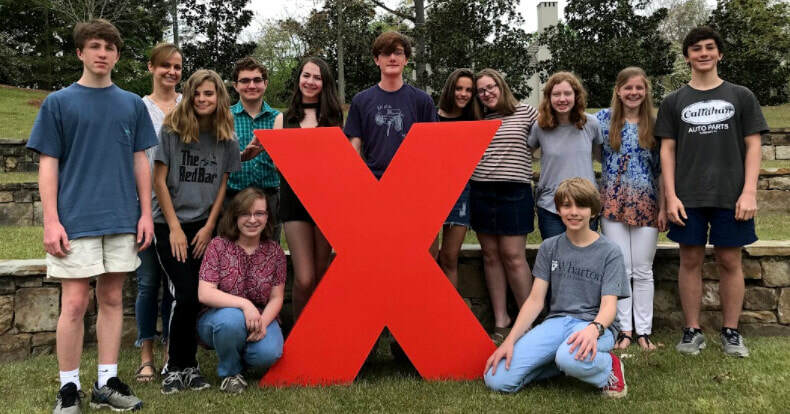 She is part of the Mountain Brook Debate team. 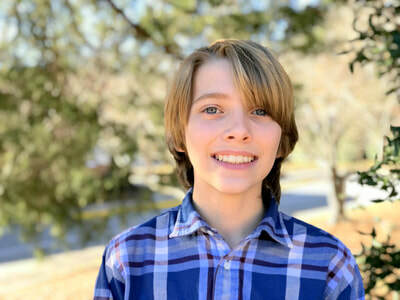 Tommy Butrus: Tommy Butrus is an eighth-grade student at Mountain Brook Junior High. In his free time, he likes to play lacrosse, research the complexities of the brain, and participate in Boy Scouts. 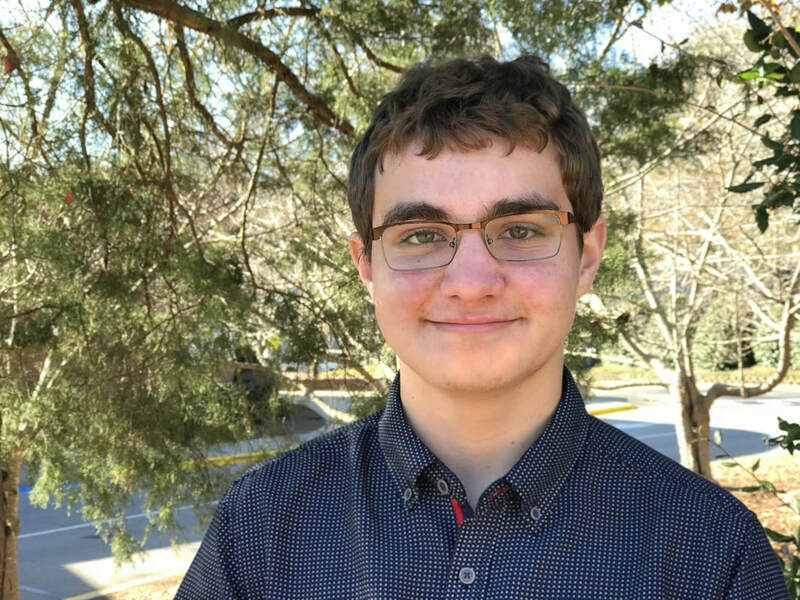 Daniel Carmichael: Daniel Carmichael is a ninth-grade student at Mountain Brook Junior High. He enjoys making jokes, listening to music, and building things. For years, he has worked on projects and cultivated interests outside of school that help him learn just as much as what he learns in school. Ella Cobbs: Ella Cobbs is a Junior at Mountain Brook High School and a member of the MBHS TED-Ed Club. She loves anything dealing with music whether it be listening to, or playing. She’s on the varsity track team and competes in the high and triple jump. 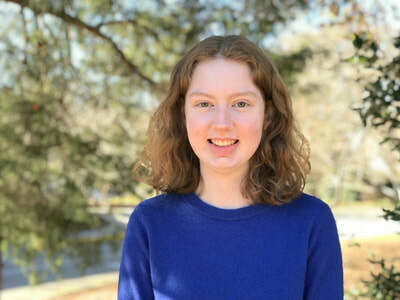 Recently she has become involved in the MBHS Justice Club. 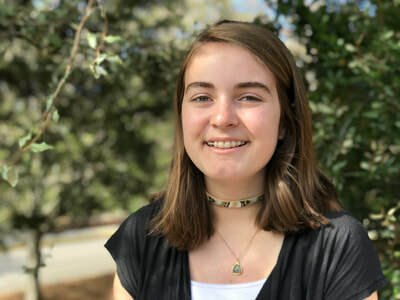 Marielle Cornes: Marielle Cornes is a ninth-grade student at Mountain Brook Junior High. She enjoys reading, playing with her dog Rosie, and arguing with her parents. It’s true; you should ask them. Also, she spends most of her weekends on college campus debating about education. Teddy Feig: Teddy Feig is a ninth-grade student at Mountain Brook Junior High. He loves to spend time practicing trumpet and karate. In the past, you may have known him by his stage name: Merlin, the Mediocre. 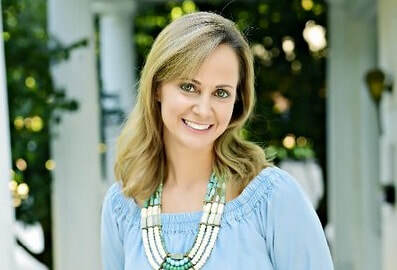 ​Kari Kampakis: Kari Kampakis is a mom of 4 girls who lives in Mountain Brook. She is a blogger, speaker, and author of 2 books for teen girls. Kari’s work has been featured on national outlets like The Huffington Post and The TODAY Show. When she’s not writing or carpooling kids, she enjoys reading, exercising, and enjoying downtime with her family. Emily King:Emily King is a ninth-grade student at Mountain Brook Junior High. She loves listening to Broadway music and hanging out with her friends. 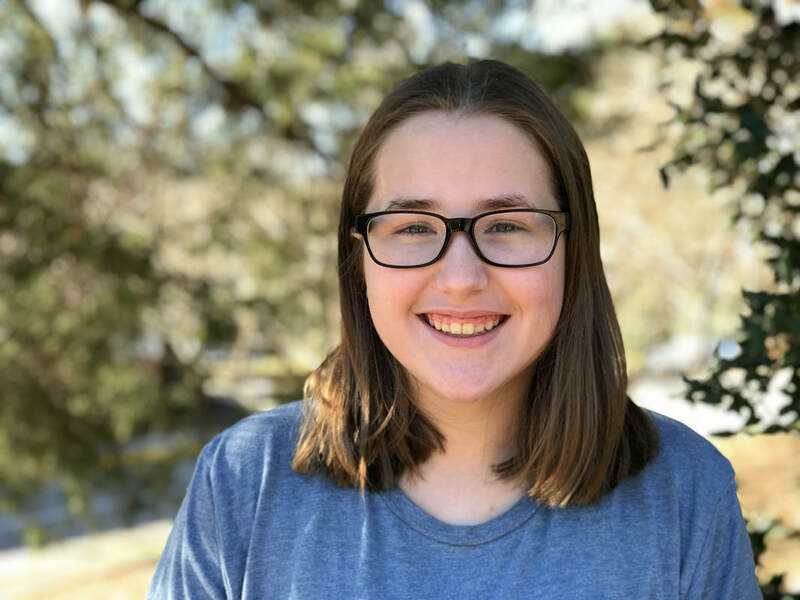 Ever since a few summers ago when she went to an improv summer camp, she has also been very interested in the art of comedic improv. Claire Lauterbach: Claire Lauterbach is an eighth-grade student at Mountain Brook Junior High. She loves to play piano, listen to music, and write. 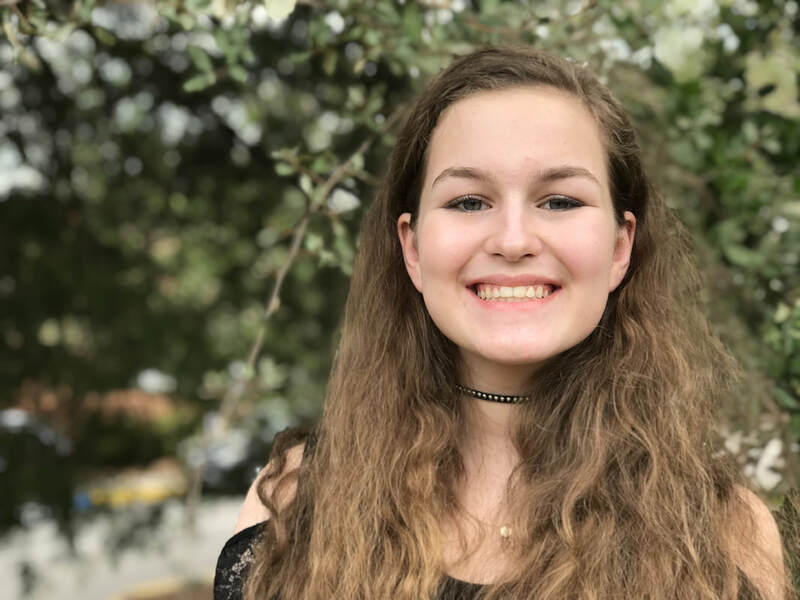 She is a member of the Mountain Brook debate team, and the Mountain Brook track team, meaning she can argue for long periods of time without getting winded. 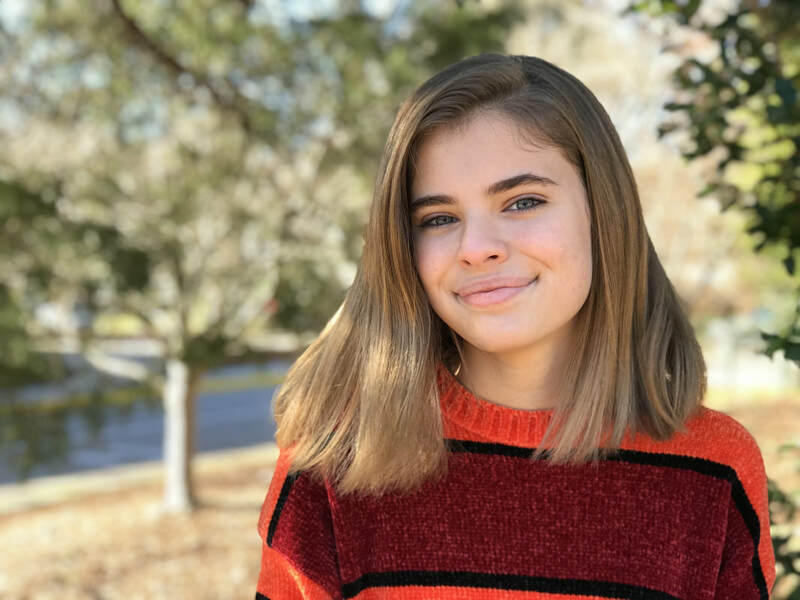 Lilly Legeune: Lilly LeJeune is a ninth-grade student at Mountain Brook Junior High. She loves to write, read, and have fun. 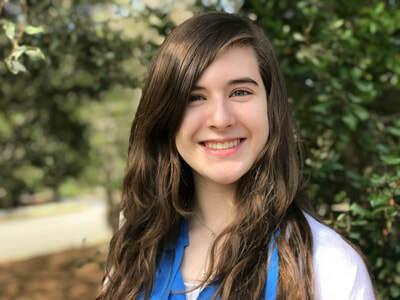 Her passion for writing leads her to explore many interesting topics such as Greek Mythology. 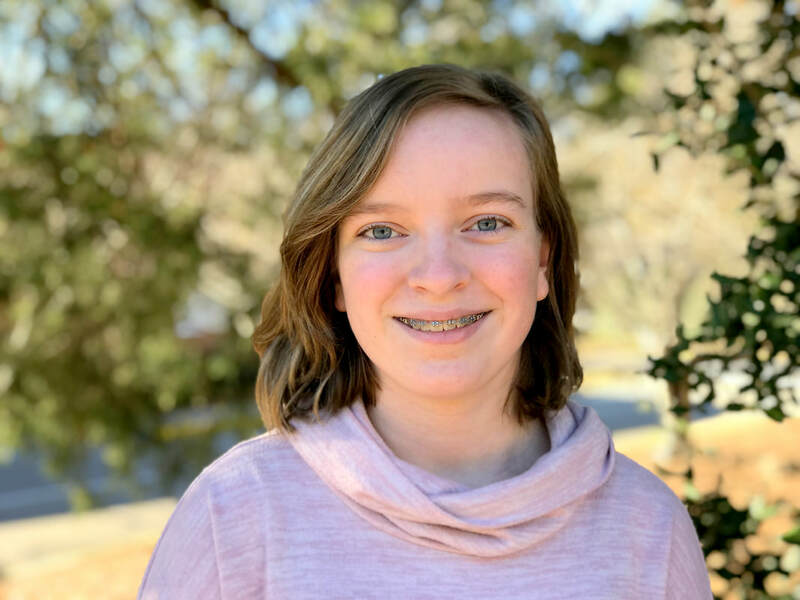 Bay Matthews: Bay Matthews is an eighth-grade student at Mountain Brook Junior High. She enjoys writing, making short films, and playing music. She loves watching movies and someday hopes to make a few of her own. 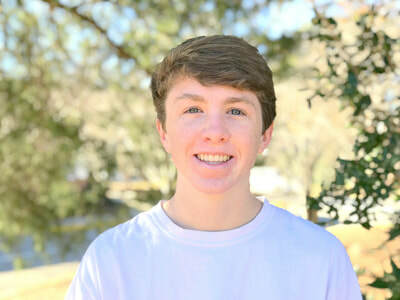 Finn McCarthy: Finn McCarthy is a ninth-grade student at Mountain Brook Junior High. 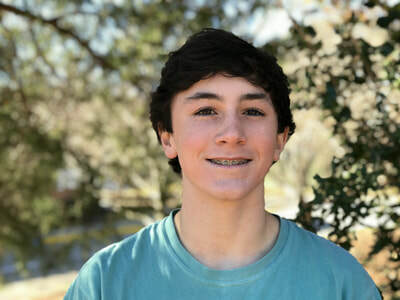 In his free time, he enjoys playing lacrosse, listening to music, and hanging out with friends. 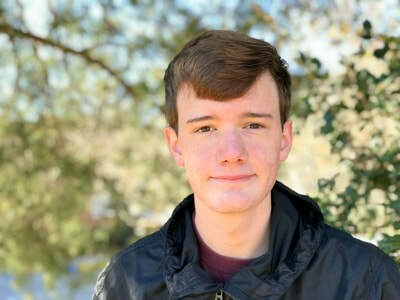 Fletcher Nunnelley: Fletcher Nunnelley is a ninth-grade student at Mountain Brook Junior High. In his free time, if he can find any, he likes to participate in robotics and catch up on sleep. Molly Russell: Molly Russell is a ninth-grade student at Mountain Brook Junior High. 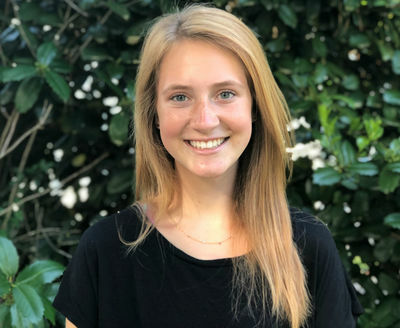 She enjoys running, spending time with her youth group, and hanging out with friends and family. She looks forward to spending time at Camp Sweeney each summer. AndBlack is a bluegrass band that has been together for two years. 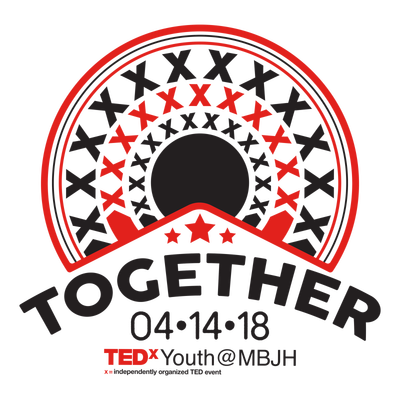 The band consists of Drury Anderson on mandolin, rhythm guitar, and vocals and Luke Black on Lead Guitar and Banjo. 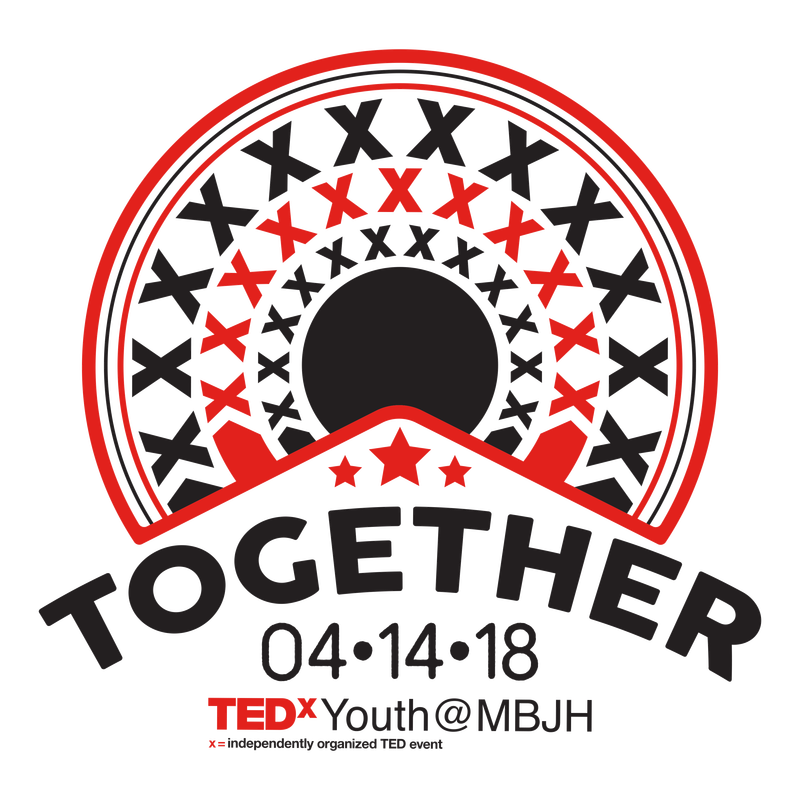 This TEDx performance also features Sam Wilson on stand up bass. Abbey Hudson:. Abbey Hudson has always loved to work with her hands to build things. She originally became interested in art because of her father. She started drawing, sculpting, building and taking pictures in elementary school. 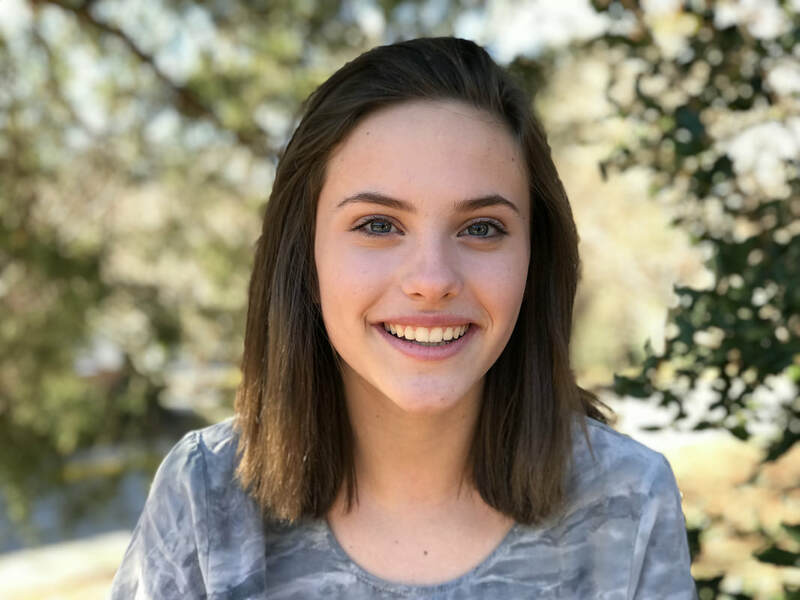 She won the Mountain Brook Expressions Competition in 6th grade in the photography category. 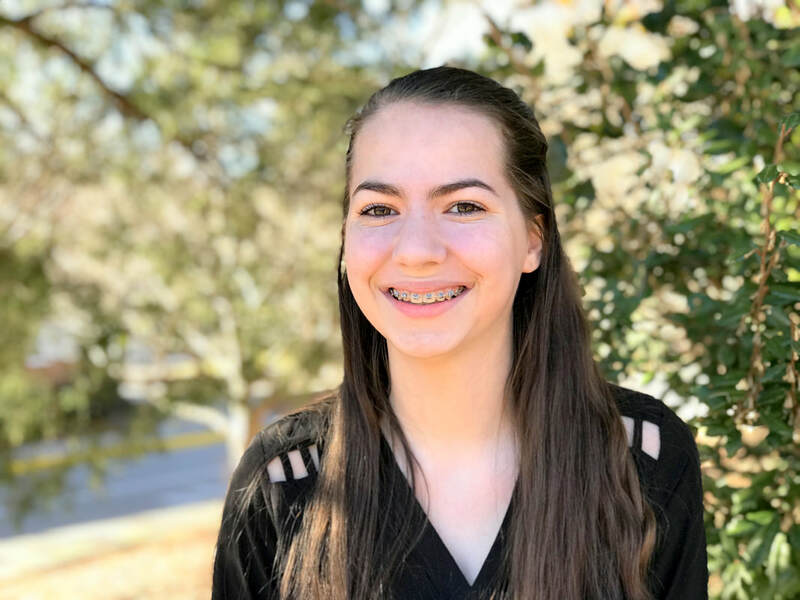 March 2017 her sculpture, “The Fabric of America”, won the district art competition at the Birmingham Museum of Art and is currently on display at the State Capitol in Montgomery. Her hobbies include making art, building robots, and spending time with her family and dogs. In the future, she hopes to major in computer engineering, animation, or architecture. 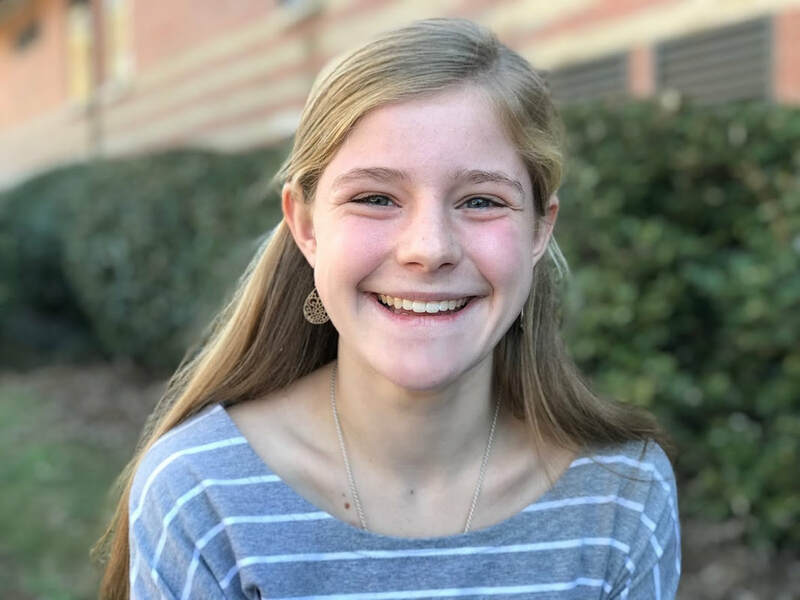 Ellen Landy is a ninth-grade student at Mountain Brook Junior High. When she is not creating art, she enjoys traveling, snowskiing, spelling, and especially spending time with friends. Ellen loves the challenge of taking a pile of cardboard boxes, duct tape, newspaper, and ordinary disposable items and crafting something special. Ellen's latest creation titled “ trashion ii " will be on display. It is a ballgown created entirely of recycled materials; a party dress made from party trash!